What Can Be Computed? - What Can Be Computed? 408 pp. | 7 x 10 | 163 b/w illus. 13 tables. Erik Demaine and Martin Demaine created the curved crease sculpture featured on the cover of What Can Be Computed? Cover photo courtesy of the artists. What Can Be Computed? 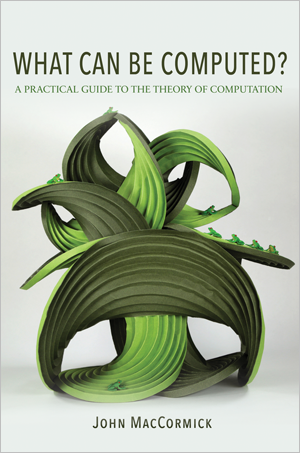 covers the standard topics in the theory of computation, including Turing machines and finite automata, universal computation, nondeterminism, Turing and Karp reductions, undecidability, time-complexity classes such as P and NP, and NP-completeness, including the Cook-Levin Theorem. But the book also provides a broader view of computer science and its historical development, with discussions of Turing’s original 1936 computing machines, the connections between undecidability and Gödel’s incompleteness theorem, and Karp’s famous set of twenty-one NP-complete problems. 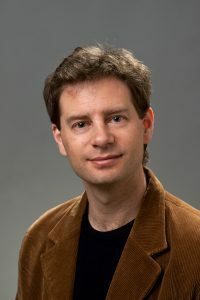 Throughout, the book recasts traditional computer science concepts by considering how computer programs are used to solve real problems. Standard theorems are stated and proven with full mathematical rigor, but motivation and understanding are enhanced by considering concrete implementations. The book’s examples and other content allow readers to view demonstrations of–and to experiment with—a wide selection of the topics it covers. The result is an ideal text for an introduction to the theory of computation. Instructors and students are welcome to download, edit, and use the following lecture slides, which are authored by John MacCormick and are made available under the Creative Commons Attribution 4.0 International License. 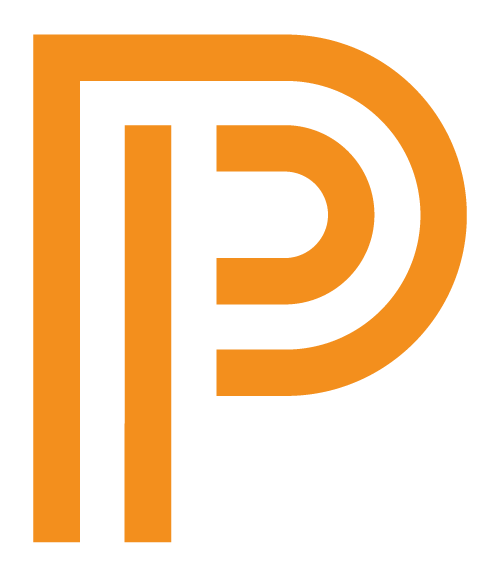 Instructors and students are welcome to download, edit, and use the following python programs, which are authored by John MacCormick and are made available under the Creative Commons Attribution 4.0 International License. Instructors and students are welcome to download, edit, and use the following Java programs, which are authored by John MacCormick and are made available under the Creative Commons Attribution 4.0 International License. Visit here for more information about John P. MacCormick.